Here’s who you’re most likely to meet on this experience. There’s Ounooi – the caracal. 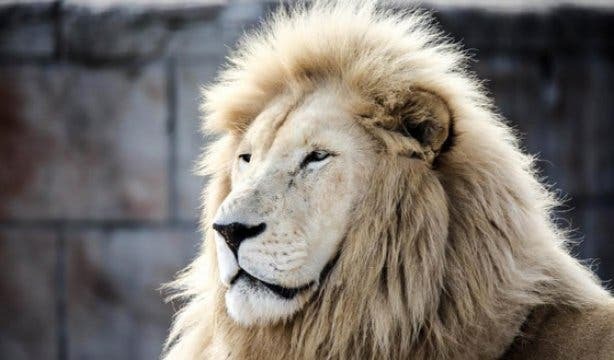 There are also five lions – the most interesting of which has to be, Priester and his siblings. These lions have a melanin (skin pigment) shortage, making them much paler than normal. It’s a genetic condition, but they are not albino, just more sandy in colour. 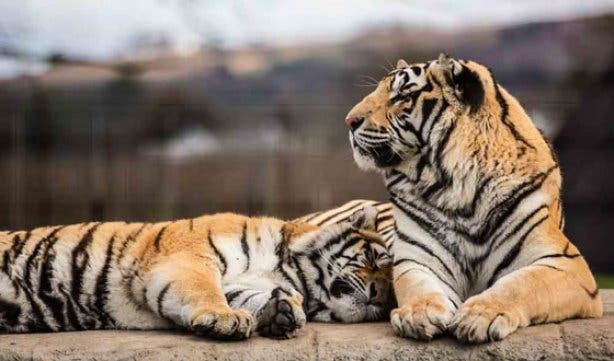 A leopard and two Bengal tigers further complement the selection of big cats in the park. The daily feedings at 11am and 3pm are an absolute must-see. The park is open daily between from 9am to 5pm (last tour is at 4pm) and guided tours are available for bigger groups. The experience is totally safe for children of all ages, and, for added fun for the little ones, it’s very close to Vredenheim Animal Farm. 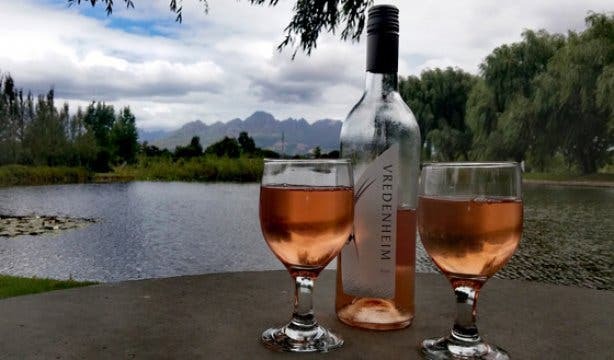 This is also a wine farm, though, so there’s plenty of tastings, including gin, as well as the Vredenheim game drive experience, to make it fun for everyone. Bring a camera and prepare to be blown away by the beauty of both the surroundings and the cats that call the park home. The bill: Tickets cost R70 for adults and R45 for kids. 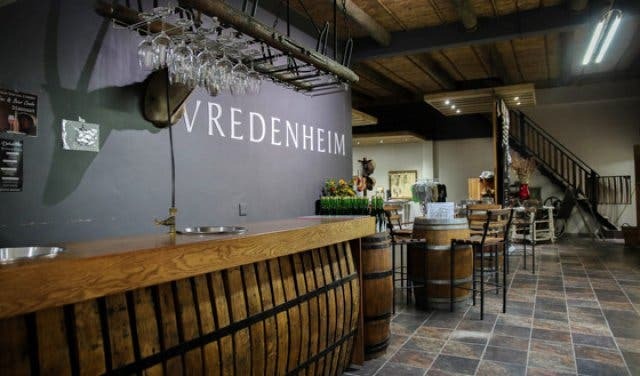 Find out more about Vredenheim’s own unique brand of game drive. Looking for more holiday/weekend fun adventure ideas for the little ones? Check out all these super-fun activities for kids around Cape Town. There are also loads of cool birthday party venues in and around the city. For a truly unique Cape experience, consider some of these one-of-a-kind safari and game drive experiences or let the young ones have fun and educational animal encounters at these petting zoos. Need family lodgings? Remember to ask Vredenheim. But if they're fully booked, have a look at these exciting accommodation specials in the area.